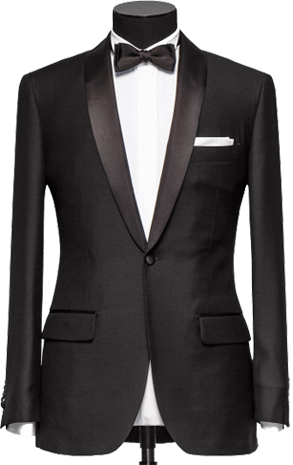 Ferreira – European Custom Tailor is delighted to offer the finest men’s wedding custom suits for that special day. Let our European custom tailor make a luxury custom wedding suit in the fabric of your choice because only something created especially for you will do. 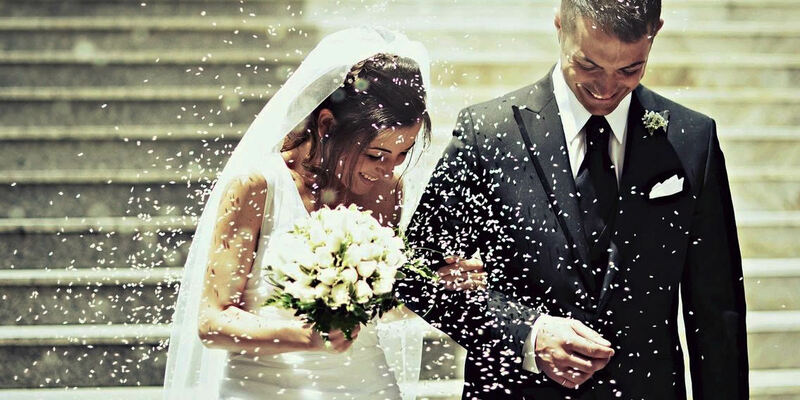 Compliment your bride with the finest custom wedding suit, cut to impeccable standards and beautifully tailored. 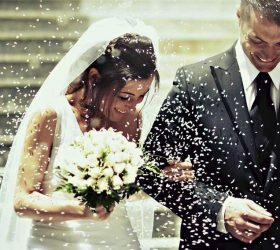 We tailor make wedding packages to suit you, based on your requirements and your budget. 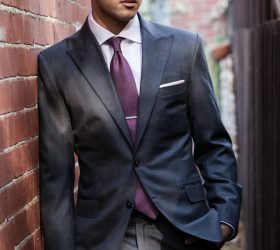 Custom wedding suits for your groomsmen? Speak to any one of the team for advice and assistance. 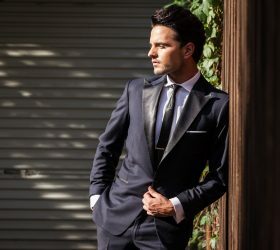 Ferreira – European Custom Tailor has a team of expert stylist & tailors that specialize in custom suits for wedding so please call to schedule an appointment. 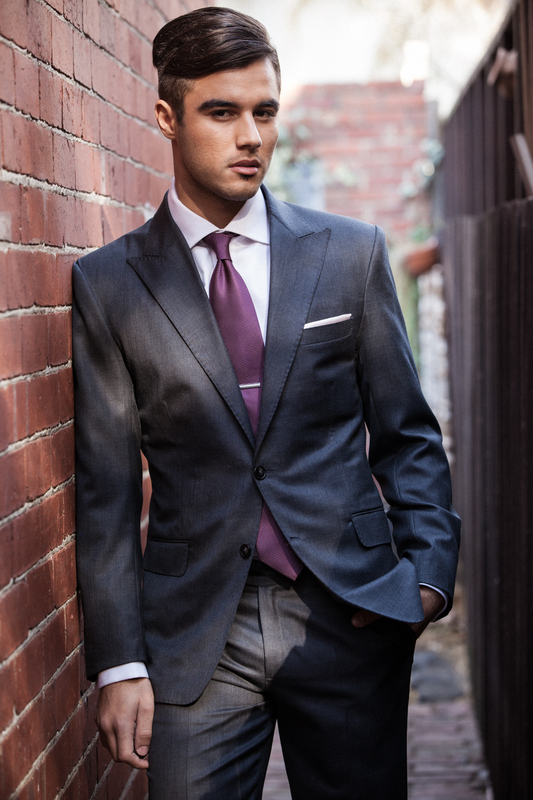 There is little doubt that the suit for your wedding day is the most important suit that you’ll ever wear. 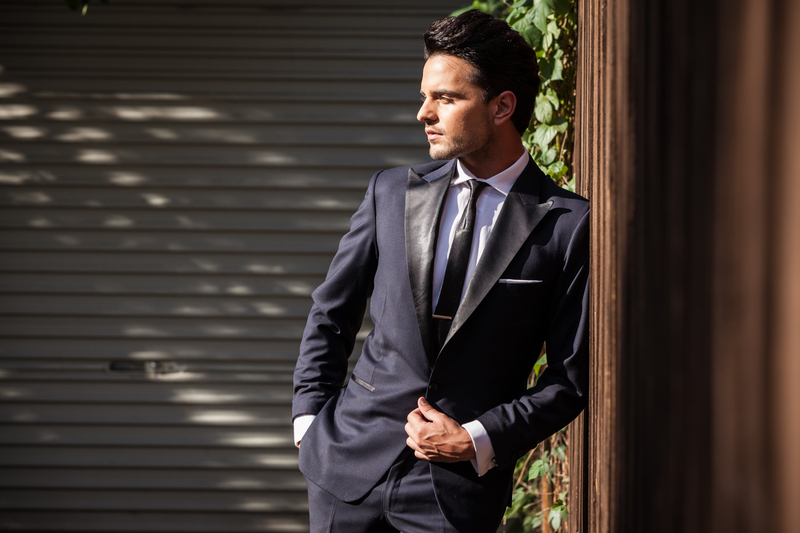 Custom suits from Ferreira – European Custom Tailor will ensure that you look great on the day. 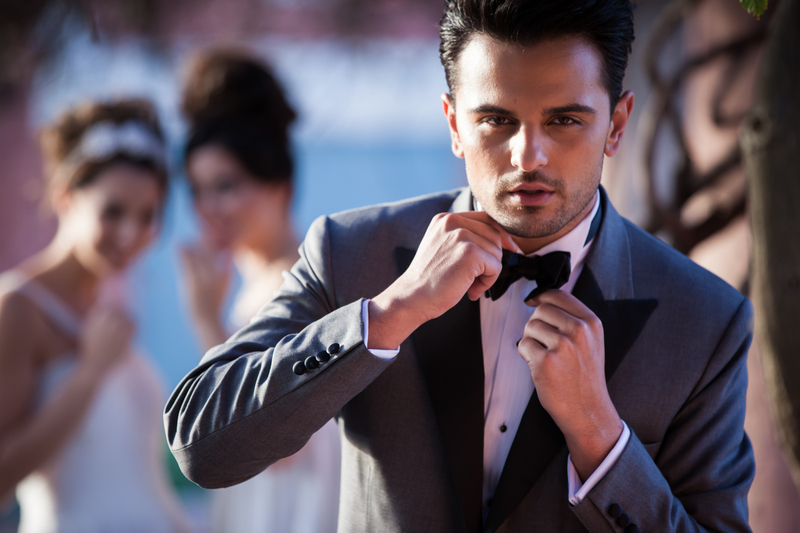 We bring a level of service that you are unlikely to find at any other custom suit shop in Salt Lake City. 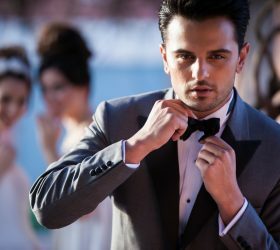 From formal to casual, and everything in between, our tailors and consultants are highly experienced in assisting wedding groups to find their ideal look. Whether it’s a classically-styled dinner suit for a traditionally-themed wedding, or a light-weight linen jacket and trouser for an overseas beach wedding. When you choose Ferreira – European Custom Tailor, you are not just getting a suit, you are getting an amazing tailoring experience. Our master tailor will make sure your suit is fitted to perfection.